Immerse your students in Indigenous culture. This all-day program is interactive, engaging and will give students insight into, and an understanding of, some of the original cultures of Australia. 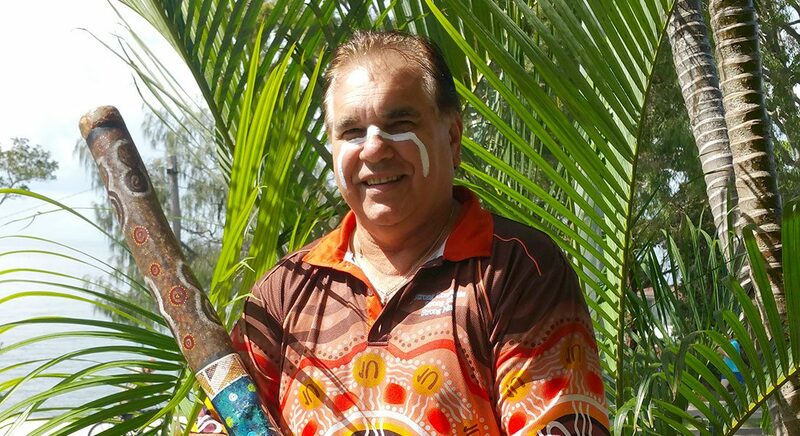 Students will experience storytelling, arts, dance, didgeridoo, and boomerang throwing. – Students participate in creative activity of their own and understand and engage with the artistic, cultural and intellectual work of others.